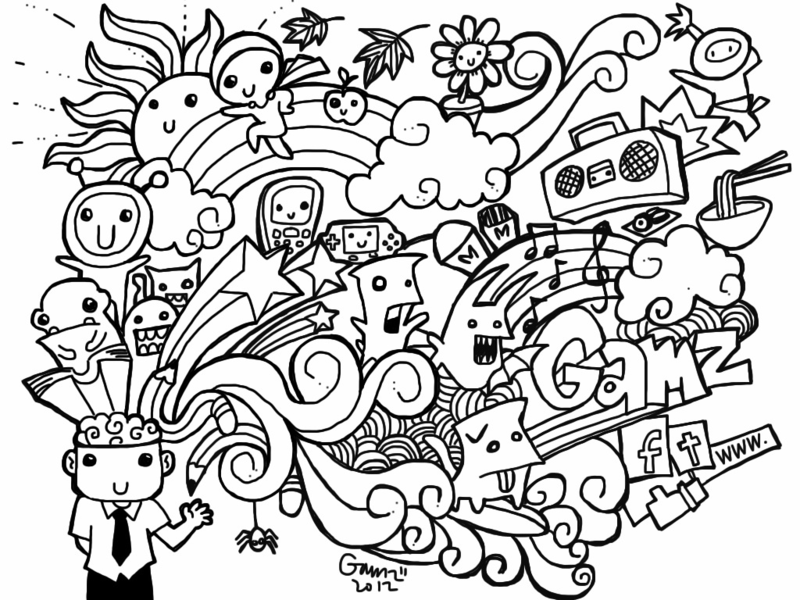 Doodle Art is all the rage. 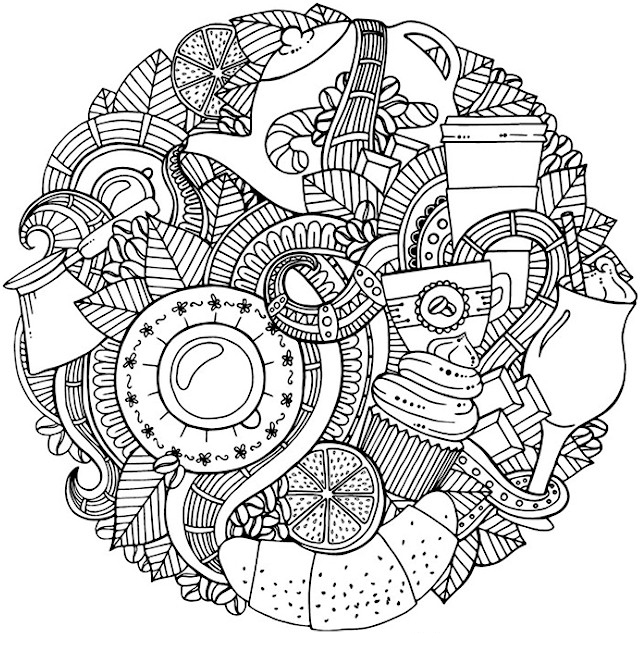 It makes sense that we’d want to color it. 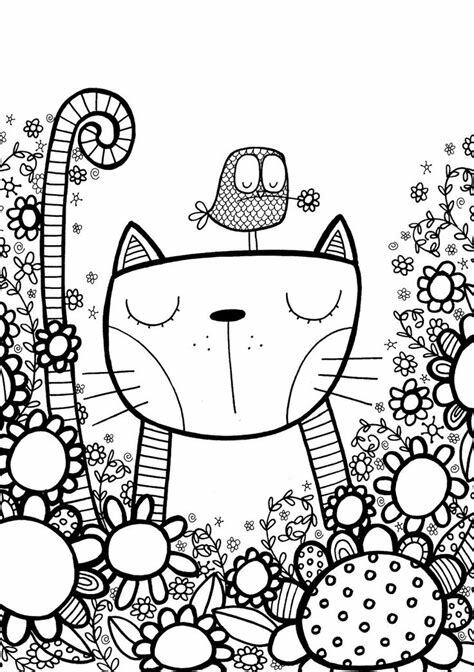 It’s fun, cute and creative and very free. 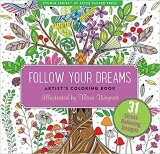 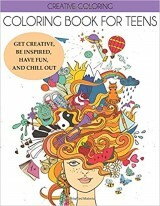 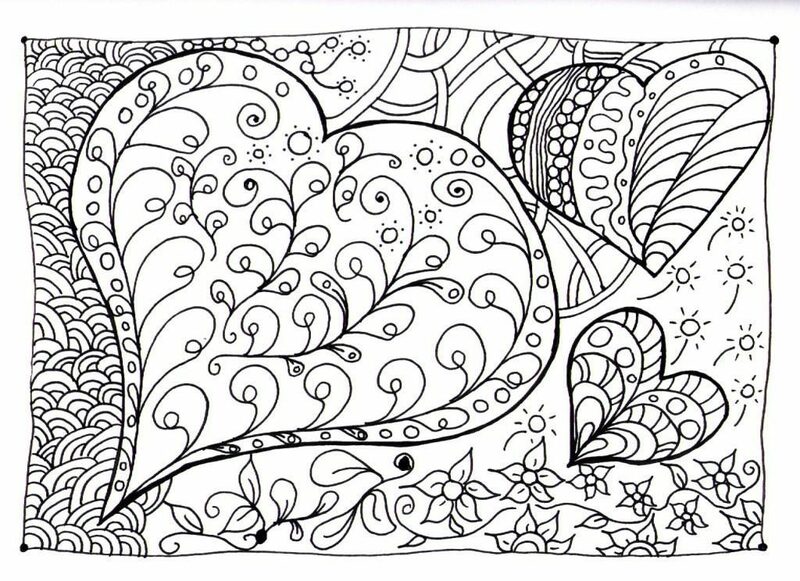 Adults, teens and children can enjoy doodle art. 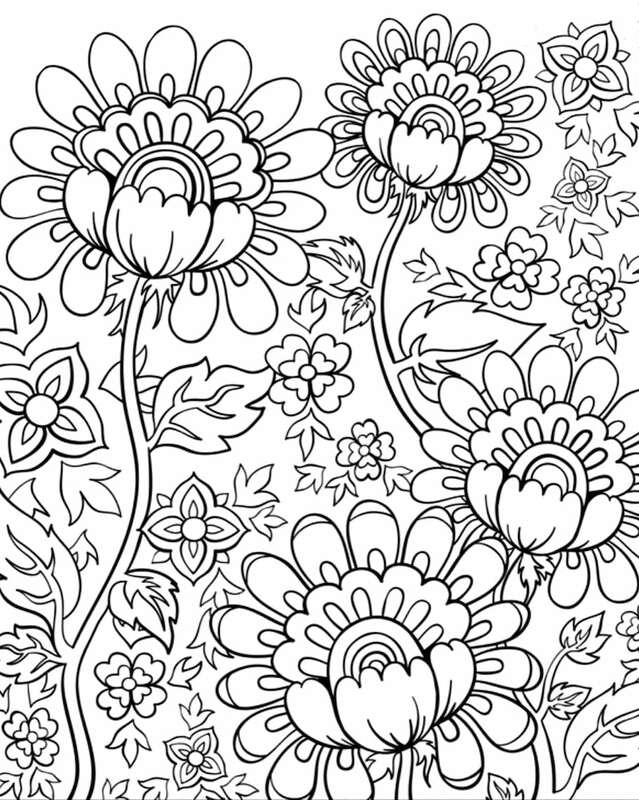 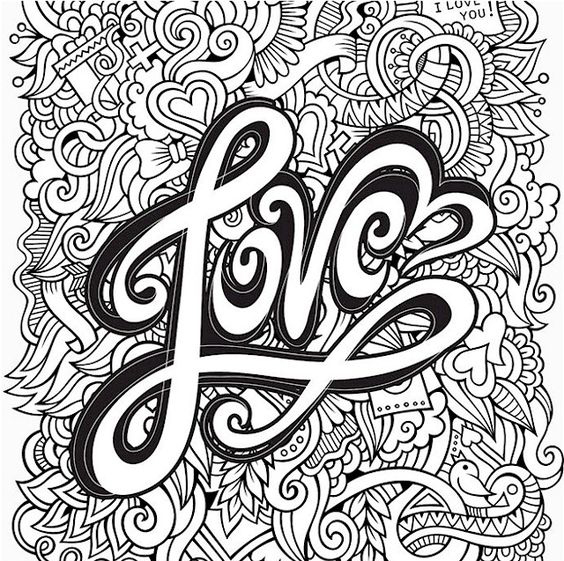 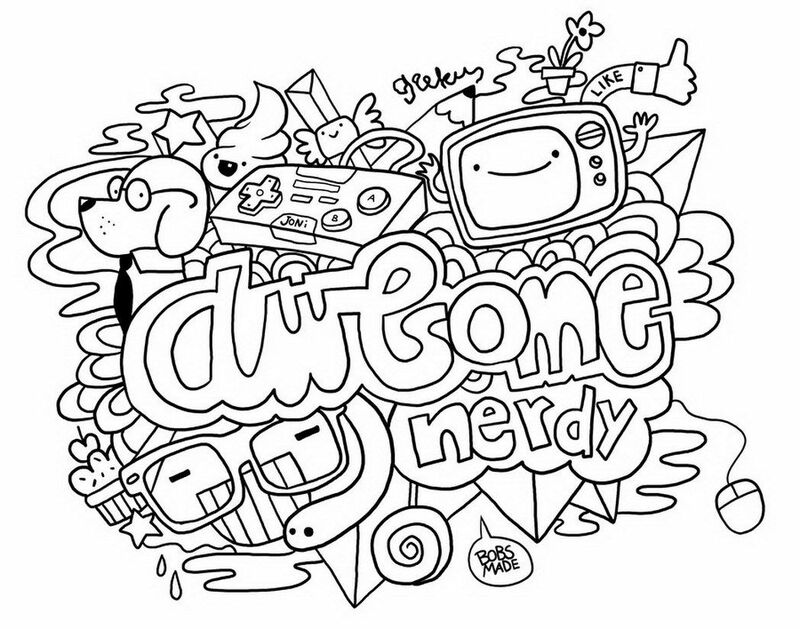 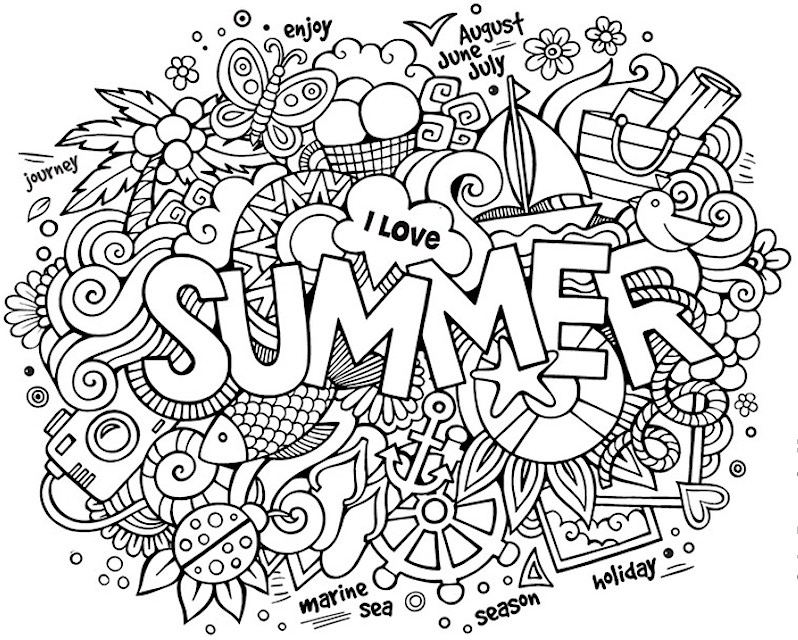 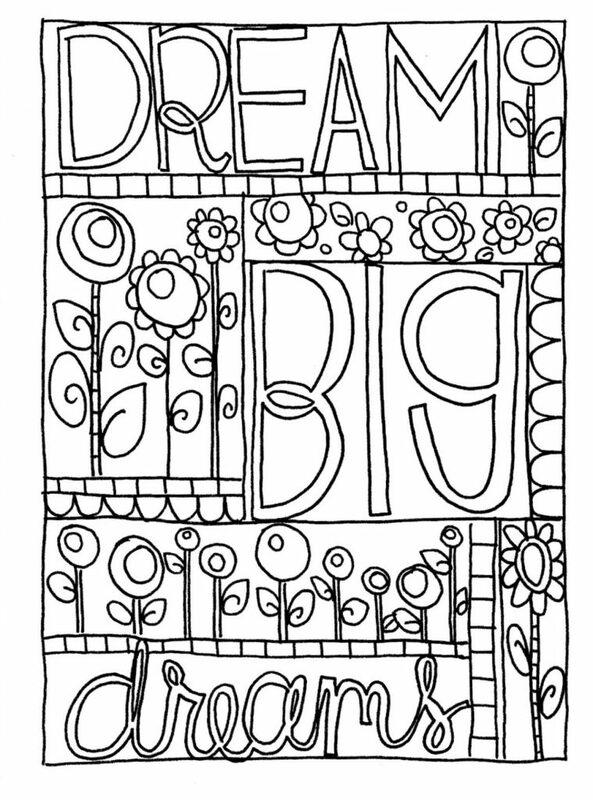 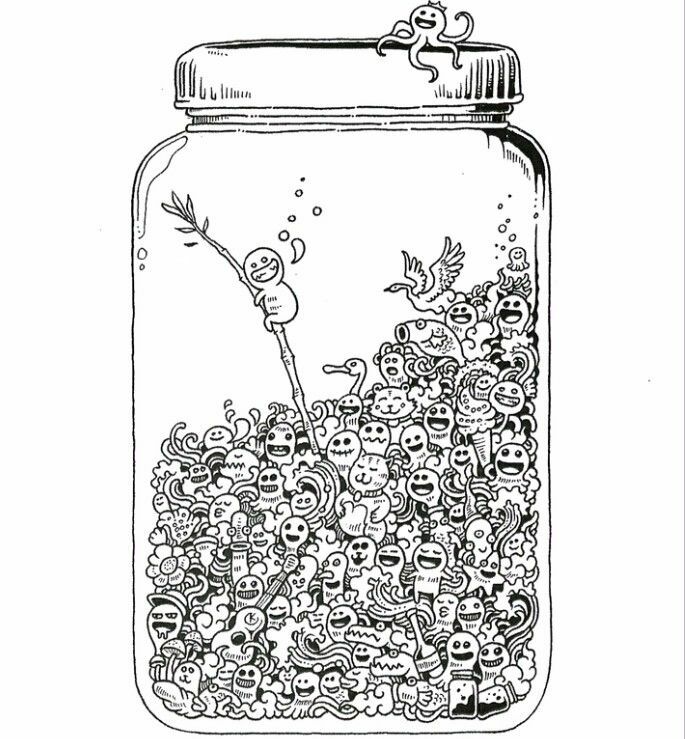 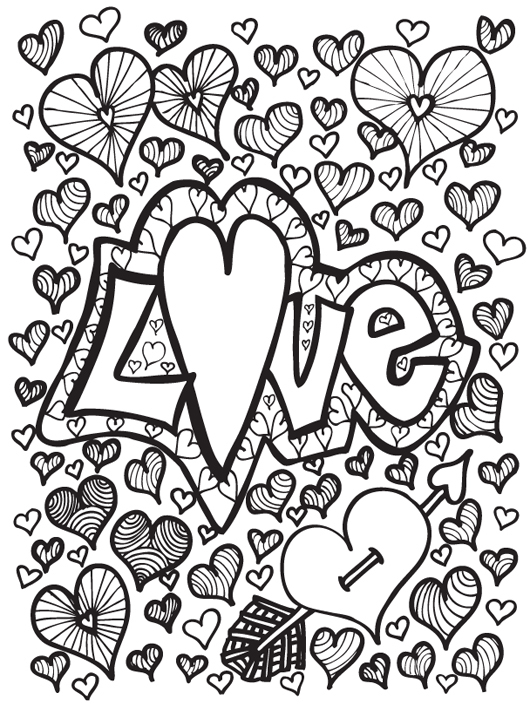 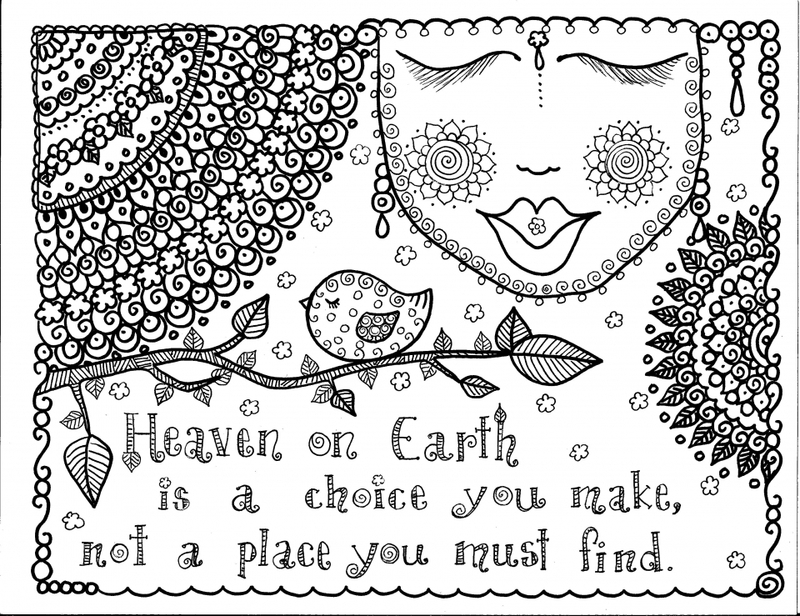 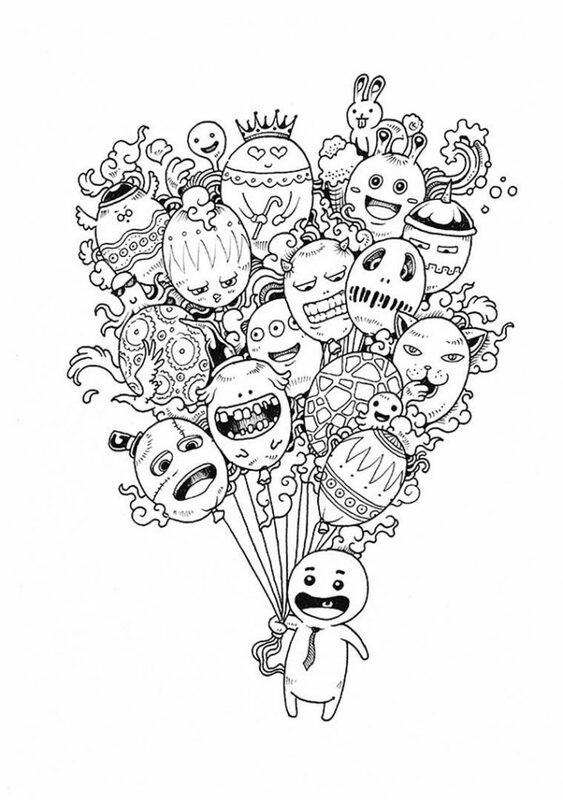 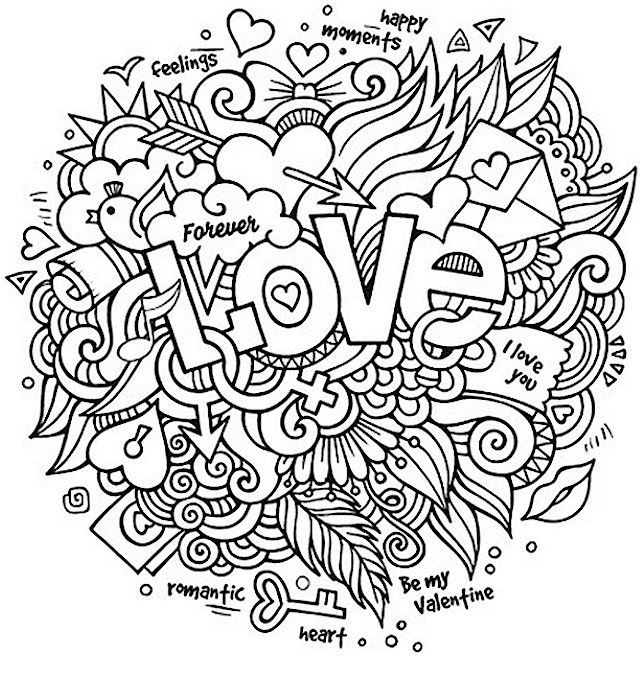 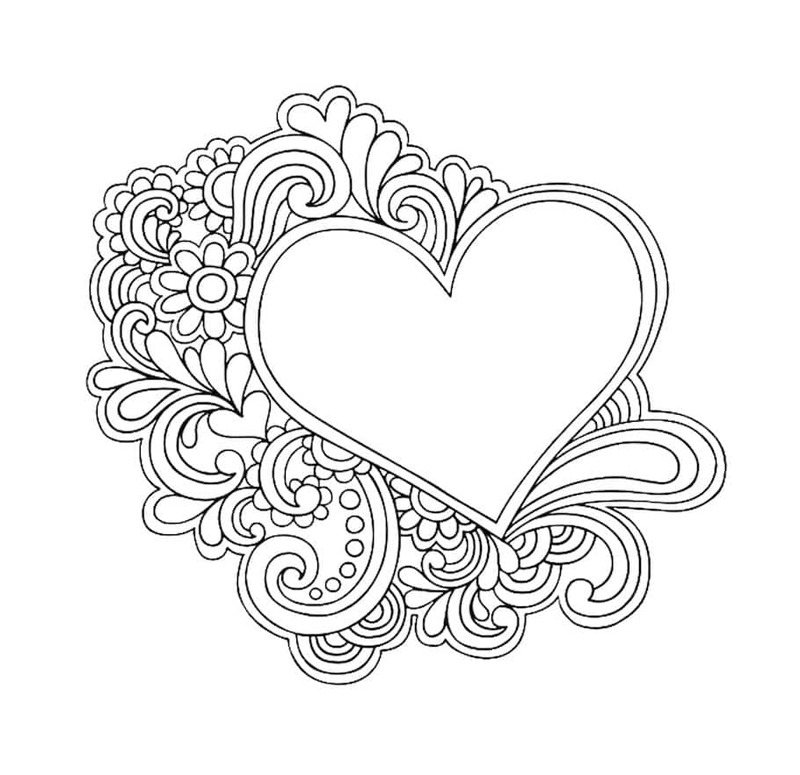 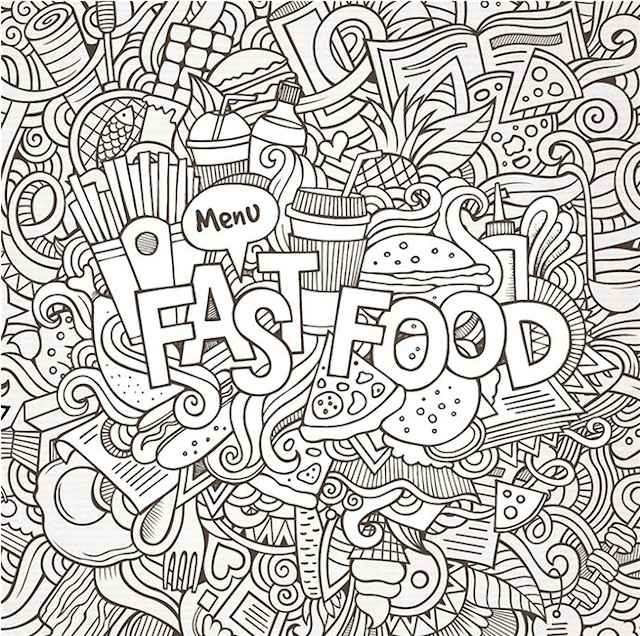 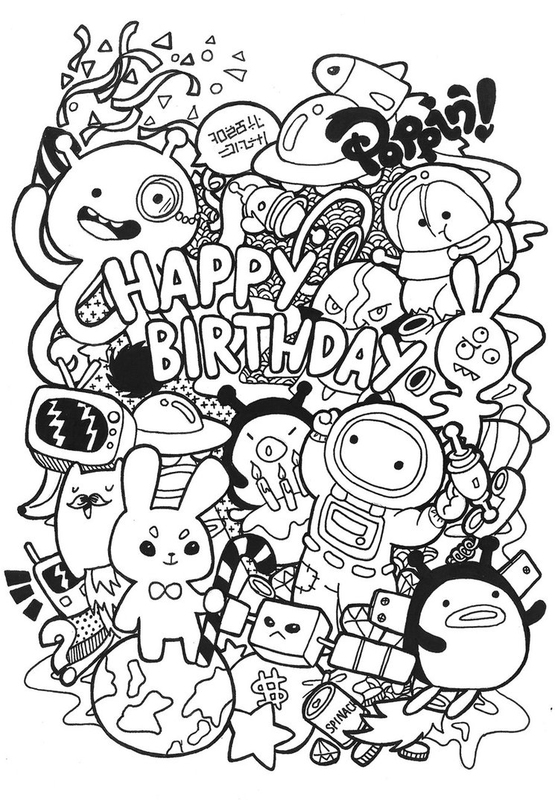 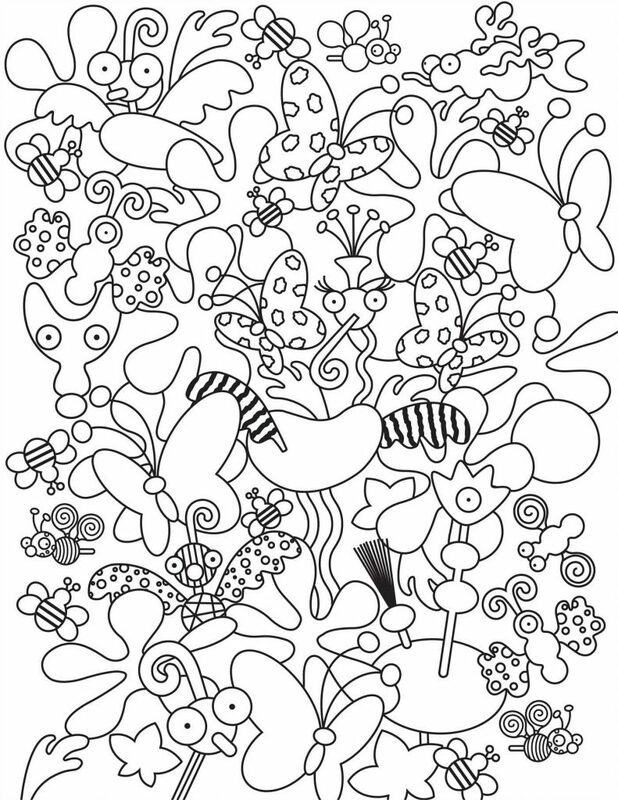 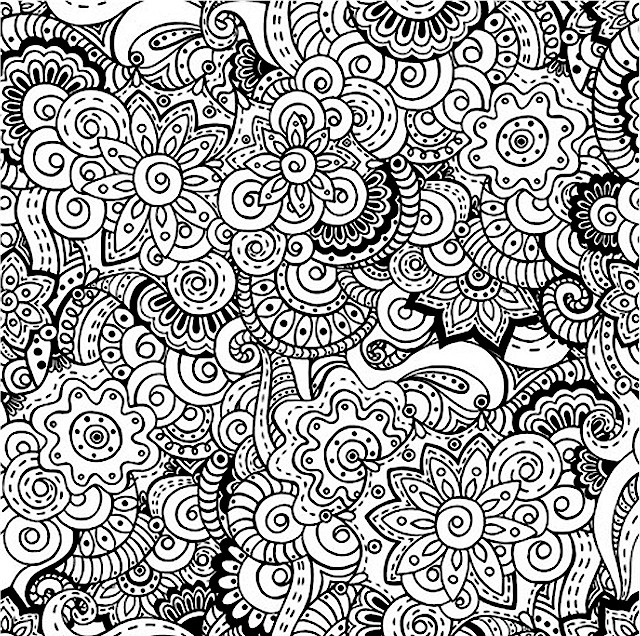 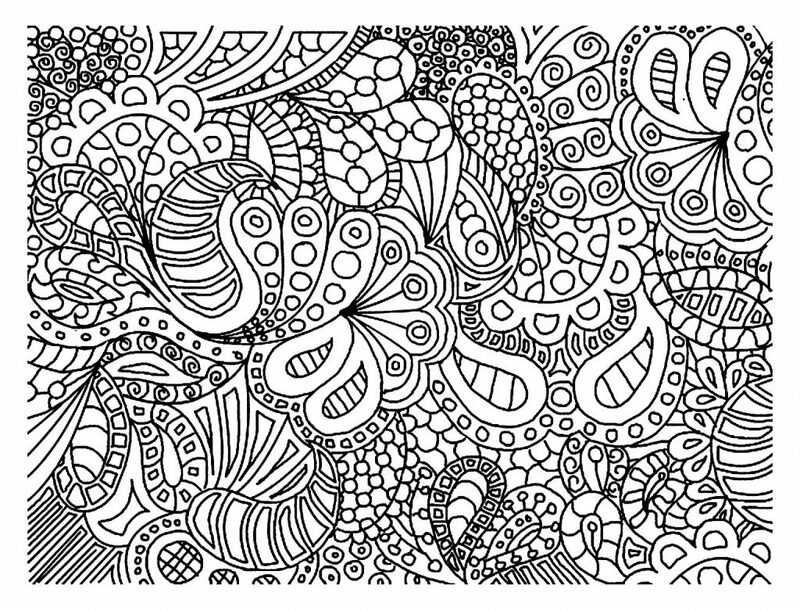 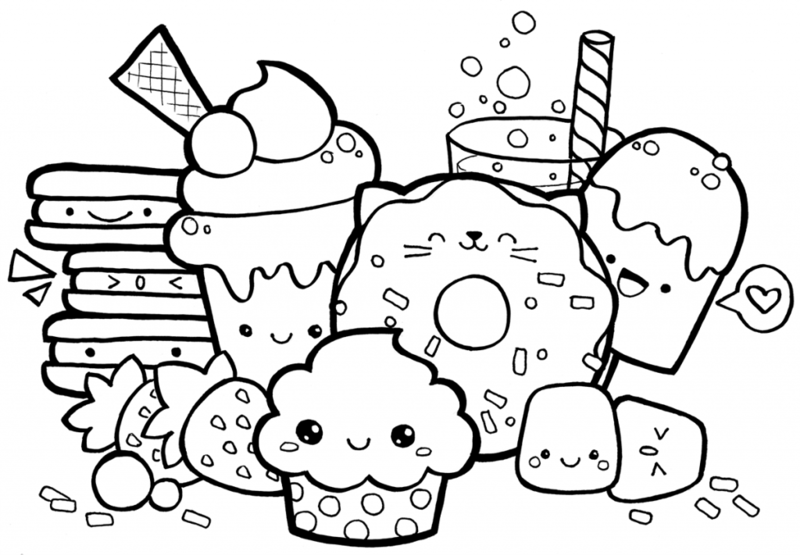 Let your mind go and color in the doodle with our free Doodle Coloring Pages. 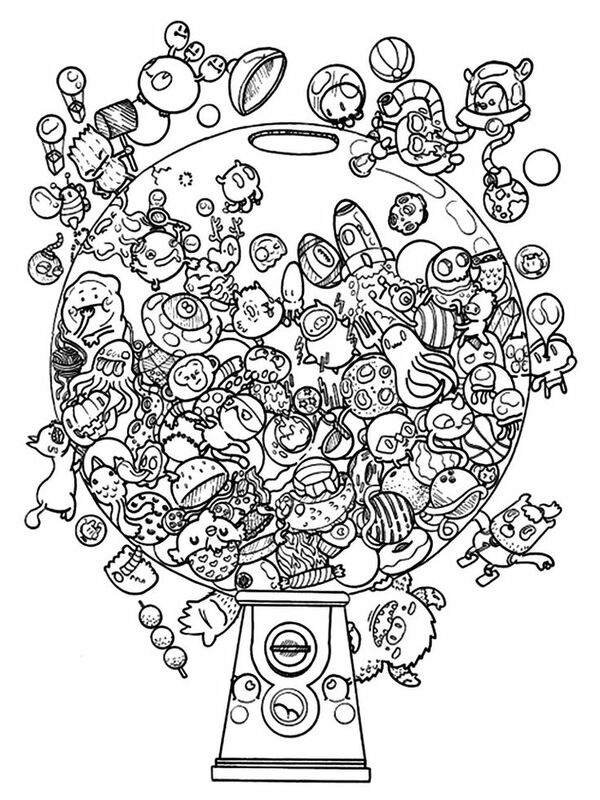 Download and print them all for free.